D.A.R.K. 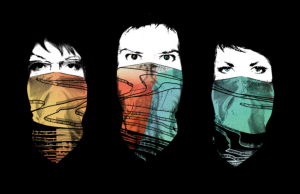 are Dolores O’Riordan (The Cranberries), Andy Rourke and Olé Koretsky. ‘Curvy’ is their new single from the debut album Science Agrees, which is out on 27 May. 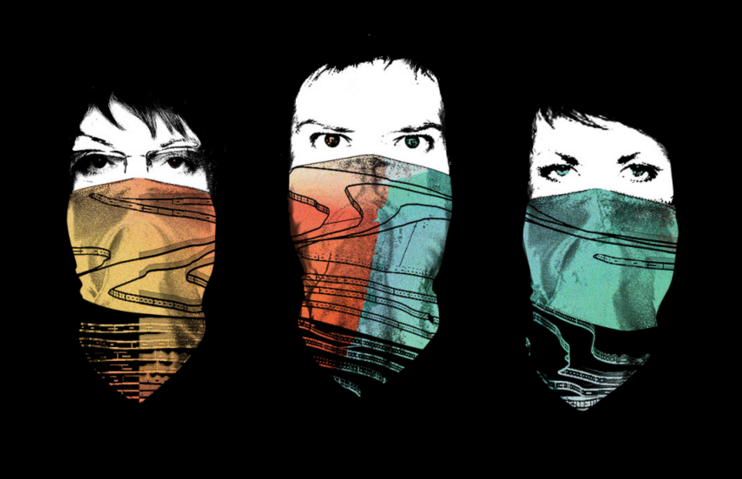 Update: Originally set to take place on 16 May, the gig has been moved to 19 September. Original tickets still valid.